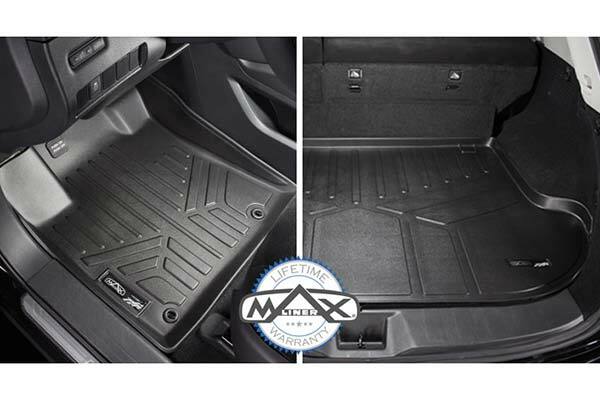 MAXLINER A0126/B0048 - MAXLINER All-Weather Floor Mats - FREE SHIPPING! 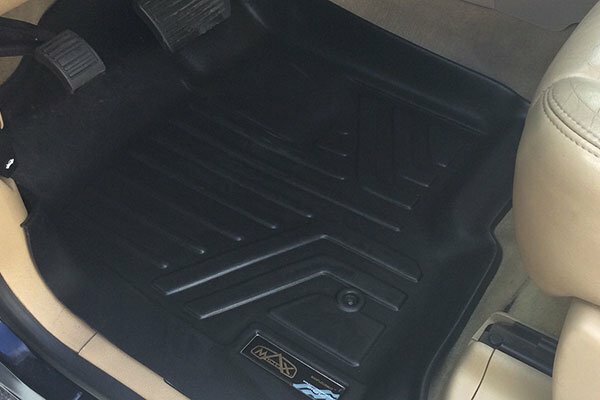 While these are good mats for the price, they're not a perfect fit for my Ram 1500. I had Maxliner in an Acadia that fit like a glove. 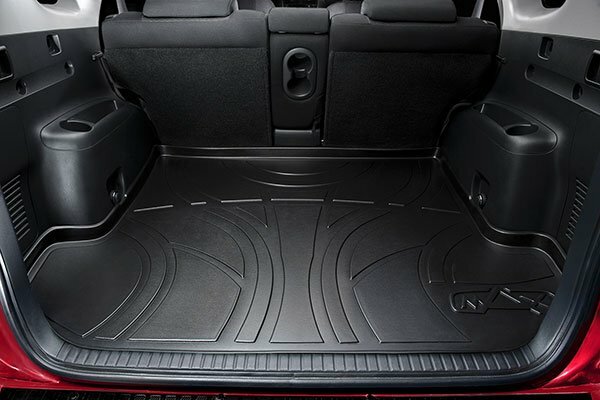 They'll still protect much better than all-weather mats that aren't custom fit and held up well in the Acadia, so I'm sure I'll be pleased overall. Just put these on my 20016 Ram Quad Cab. May not be as quality as Weather Tech, but close and reasonable priced. I made mistake ordering for the wrong cab size and Anything auto took care of the exchange at no mailing fee. They fit well. Good purchase. I gave the overall rating a 3 because the back liner did not fit as nice as the front.front liners fit and look great,but the back liner ride up on the fr.seat brackets and are to wide between the front console and back seat.I would definitely buy the front liners again,but never the rear.autoanythings says that maxliner has no measurements to compare to see if they are the correct mats for the rear,they appear to be for a crew cab not a quad cab. 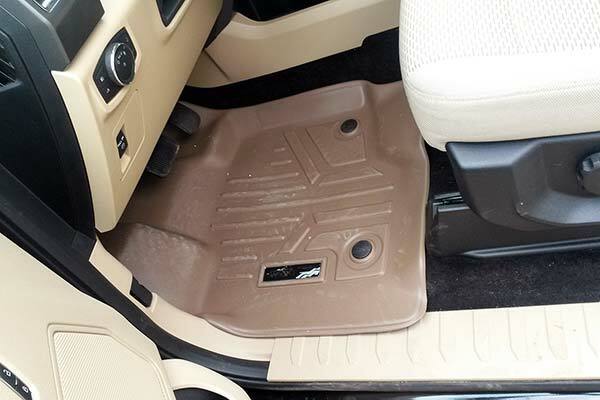 These floor liner were the best thing that could have bought they fit great. 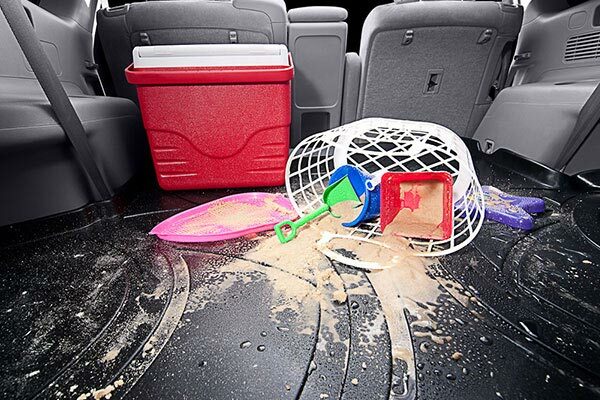 Easy to install and looks durable. 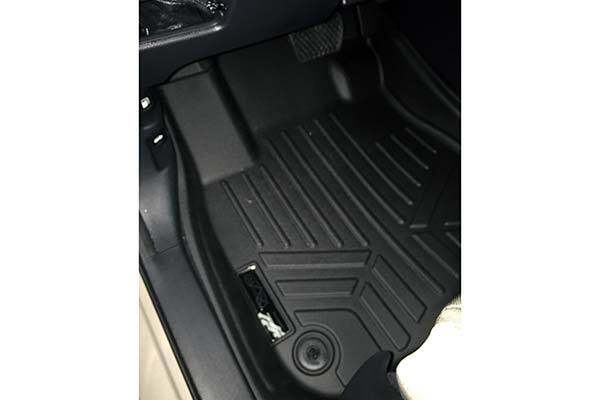 These liners fit my truck perfect and keep all the slush and dirt contained to the liner they also look great in my truck, love them!! Fit is very nice. Would definitely recommend. These floor mats fit like a glove in my truck. Feel like I got a good price on them as well. Easy website to browse, overall very happy with purchase. these mats are fantastic. 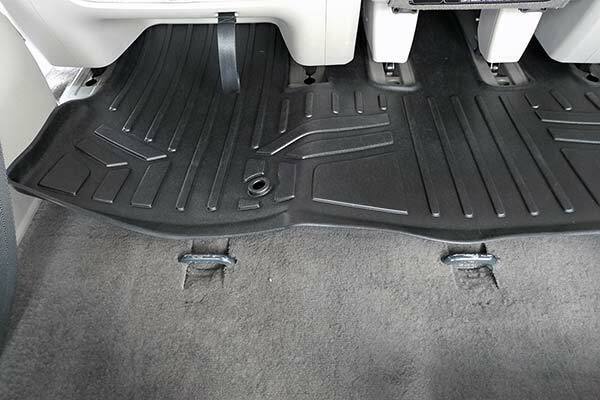 they fit my truck to perfection and do not slip at all. they are easy to clean and have not scratched or dulled at all. I love them. 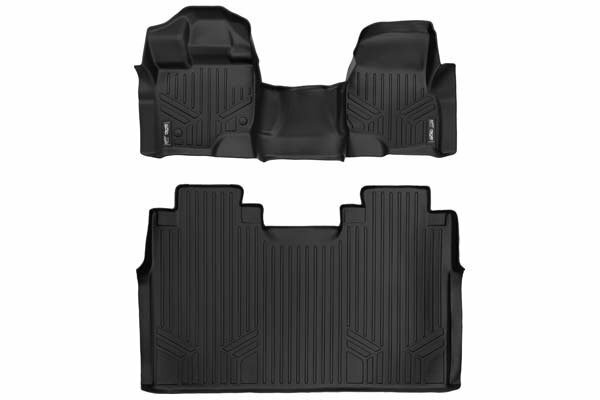 I bought these for my husband they look great in his truck and keep the dirt on the mat. Nothing on the carpet. 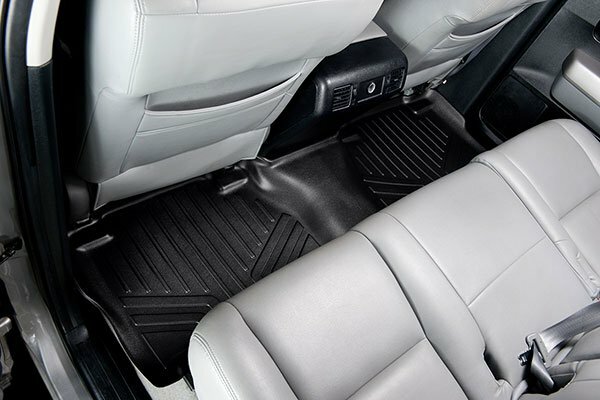 These floor mats fit my 2015 dodge ram 1500 quad cab perfectly! Came in about 5 days. Looks good and fits like a glove, and priced right. Will buy again. Very nice mats. The fit was a bit big but maybe will conform in the warmer weather. 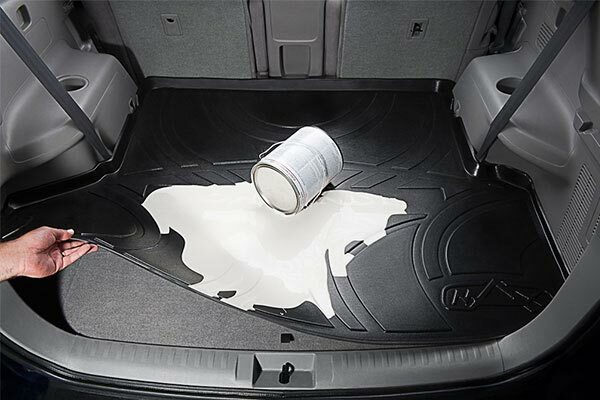 The non slip bottom could be better. 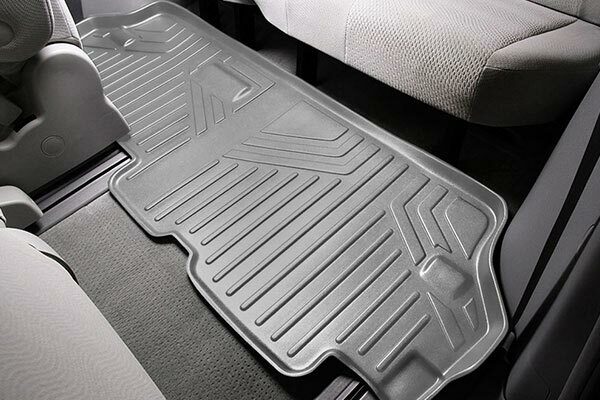 Overall a great floor mat. 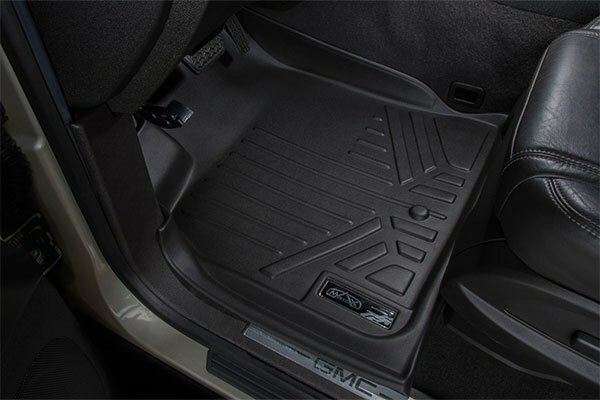 These mats fit perfect excellent mats for the price. 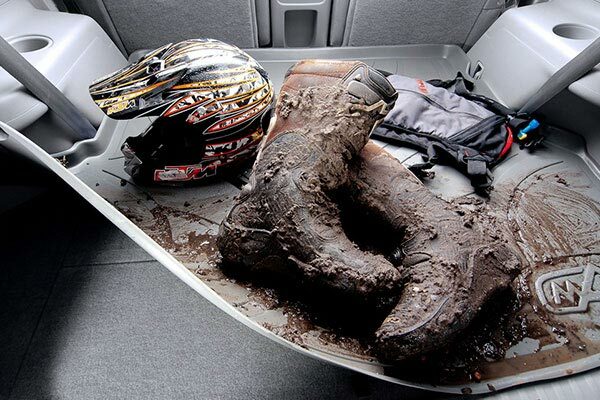 great fit front and rear all the protection needed for winter salt and moisture ! the salt will ruin carpet real fast. 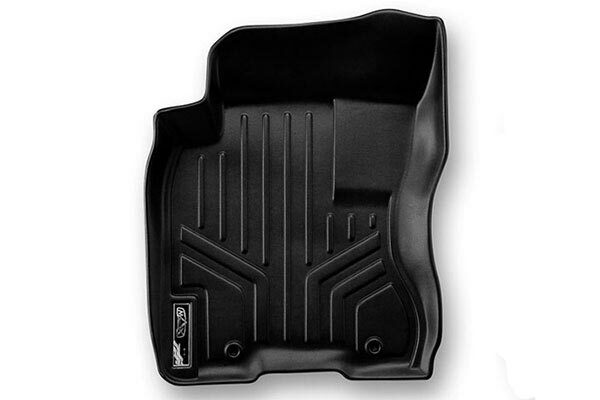 great price compared to the other weather mat co.
Reference # 754-671-037 © 2000-2019 AutoAnything, Inc.